The Magic Treehouse Dinosaurs Before Dark KIDS is a one-act production. It is rated G for all audiences. Camp days will take place at Trinity United Methodist Church between 10:00 and 3:00 from August 5-9. Performances will be in the Trinity United Methodist Church Fellowship Hall on August 9. Drop-off is at 10:00 AM with two performances, at 11:00 AM, and 1:30 PM. General admission tickets will be available at the door 30 minutes prior to each show for $5 cash or check written to stageGR. Students involved will be expected to pack their own lunch, water bottle and snack each day. 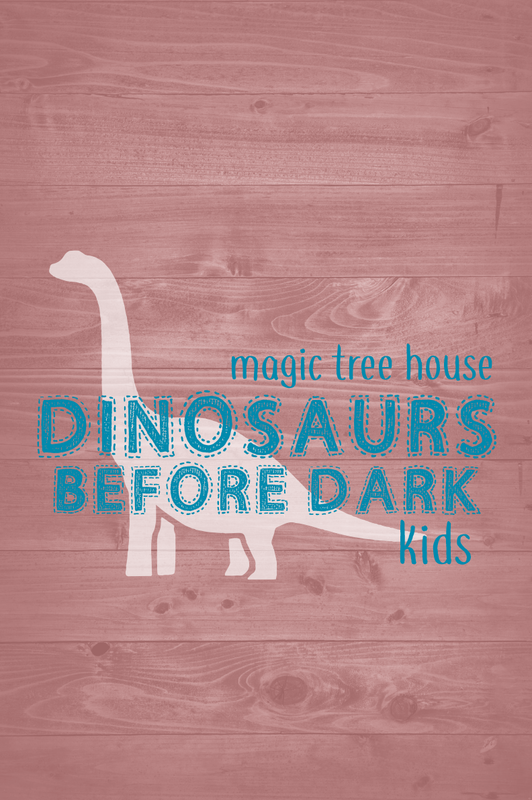 There are no auditions for The Magic Treehouse Dinosaurs Before Dark KIDS, but pre-registration is required. Open to all students who will be entering 1st through 6th grade in the 2019-2020 academic year. The Magic Treehouse Dinosaurs Before Dark KIDS is presented through special arrangement with Music Theatre International (MTI).